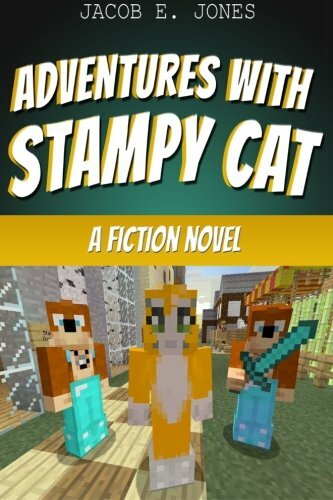 This is a fan fiction novel about Stampy who is a cat that has always had big dreams of leaving the forest. However, if he chooses to do so, he will be faced with tons of dangers. <br /><br /> He makes new friends, enemies and stumbles upon adventure as he slowly escapes. Enemies such as Ty cause mayhem in his life through every turn.